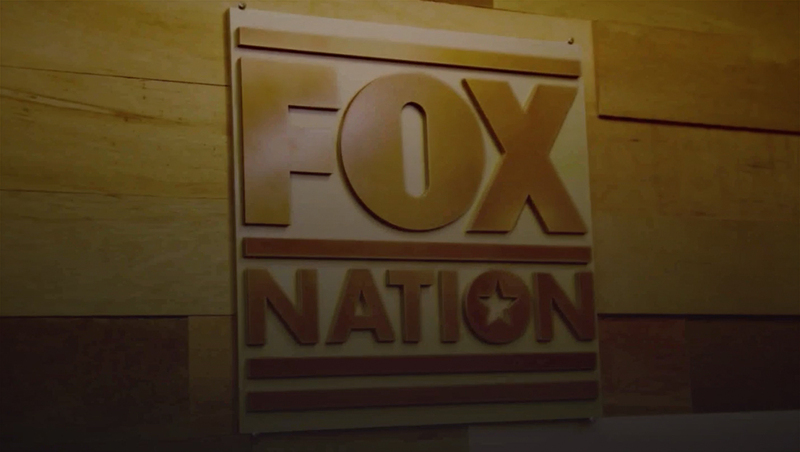 Fox Nation, Fox News‘ new opinion based streaming service is promoting the new service with a video montage showing the network’s stars entering what appears to be a private club or bar. After popping the cork on Champagne, the clip showcases the network’s biggest faces entering through double doors and then mingling with the crowd of other personalities. The space includes trendy decor and even a Fox Nation dimensional logo on one wall. The club, which also boasts a bar area, is outfitted with a dart board and red felt topped billiard table — complete with a Fox Nation branded cue ball that Sean Hannity, thankfully, avoids scratching.